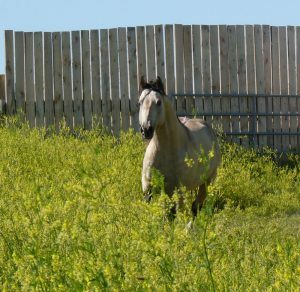 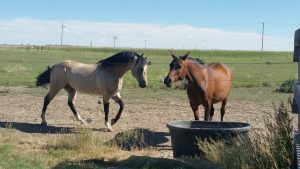 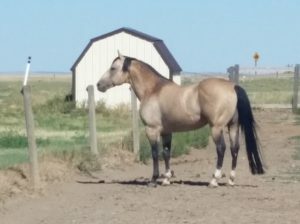 Purchasing this wonderful Quarter Horse Stallions is turning out to be one of the best decisions the ranch has ever made. 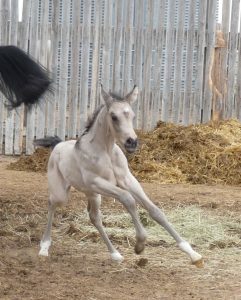 Monty as we all know him as is a Shinning Spark Grandson. 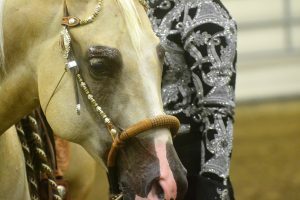 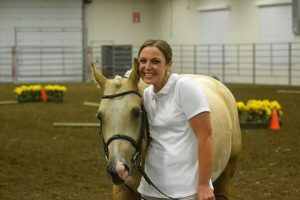 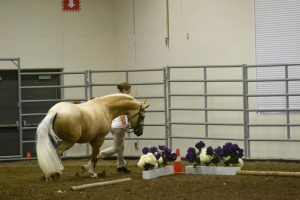 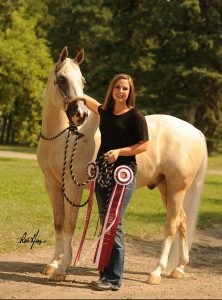 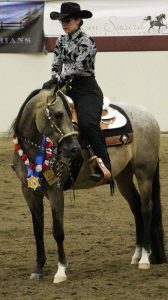 Shinning Spark was inducted into the NRHA Hall of Fame in 2011. Shinning Spark is also the only 3 million dollar NRCHA Sire and he is also a 3 Million Dollar NRHA Sire as well. 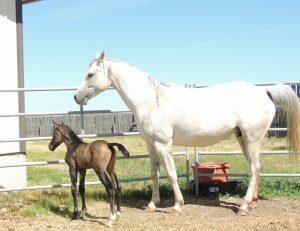 His foals have more than earned 7.3 Million Dollars! 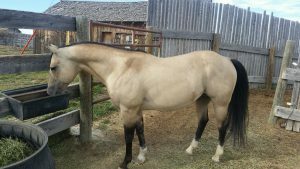 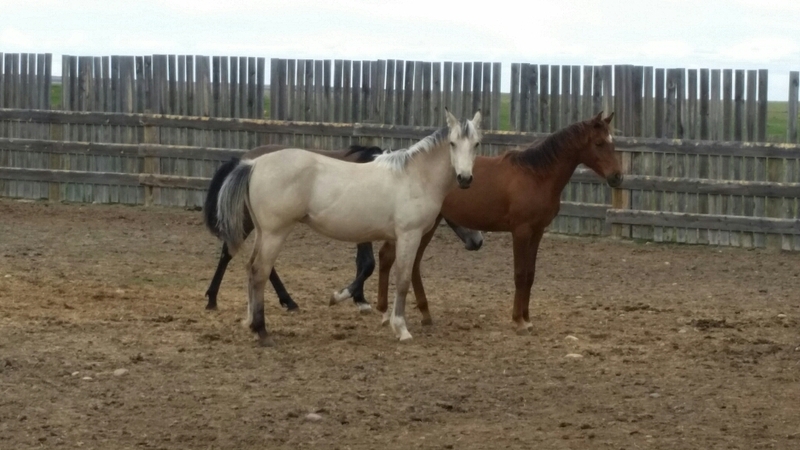 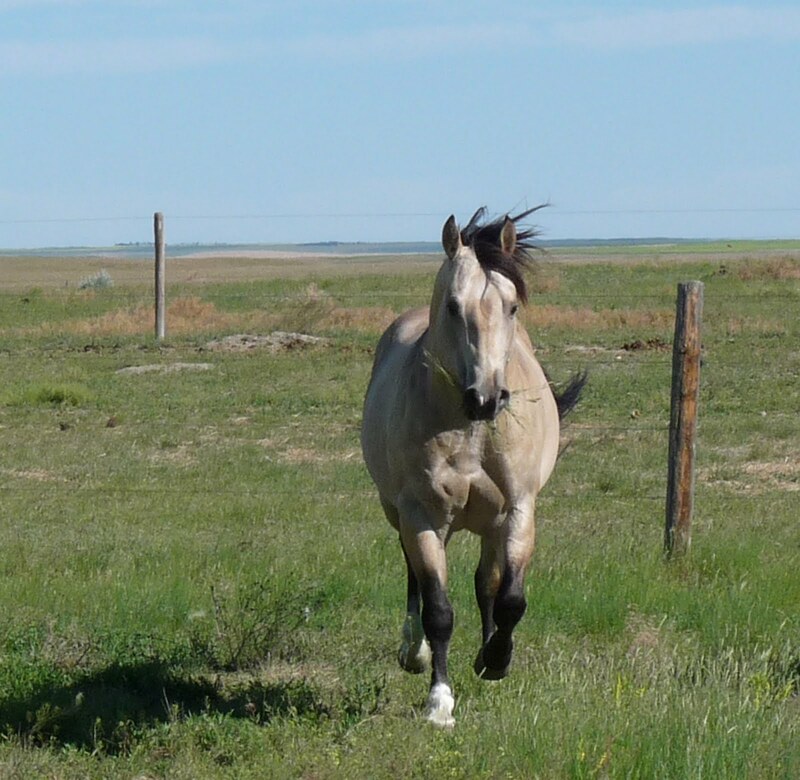 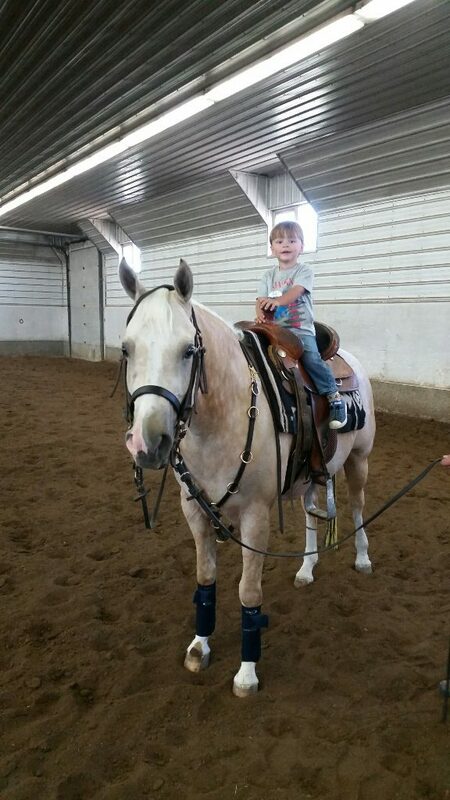 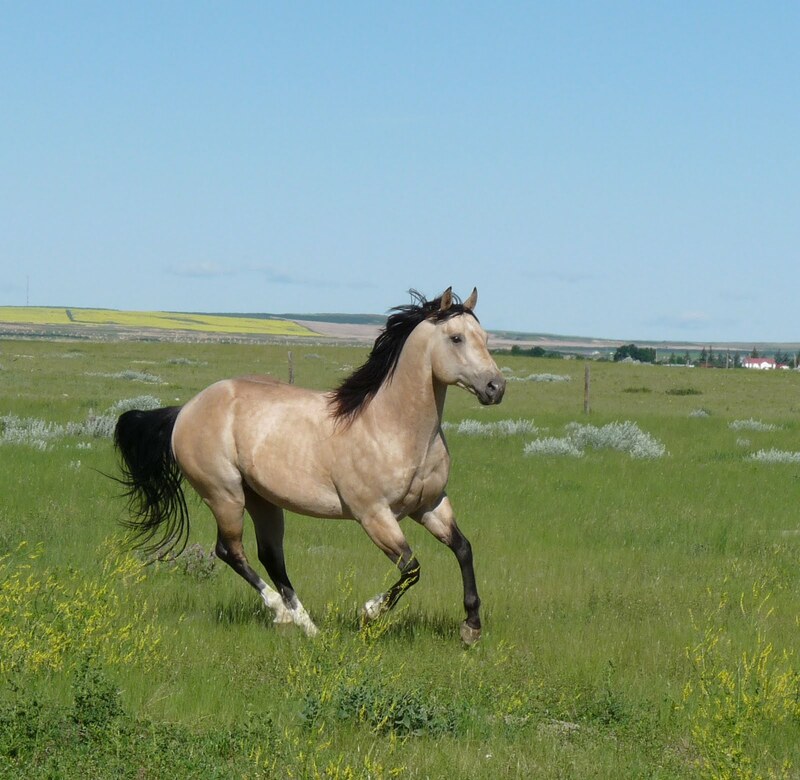 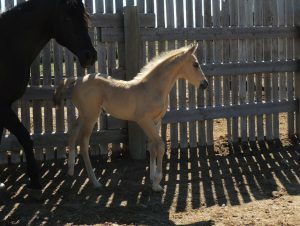 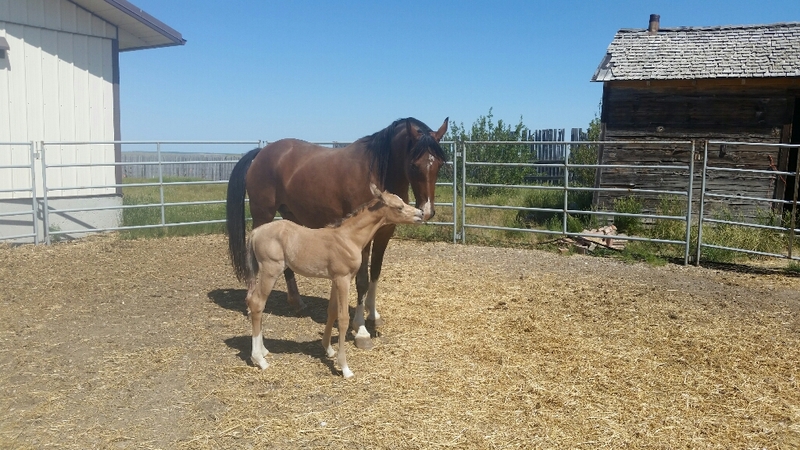 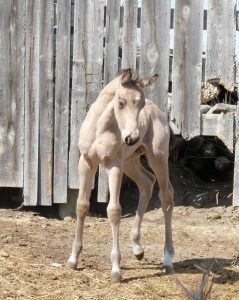 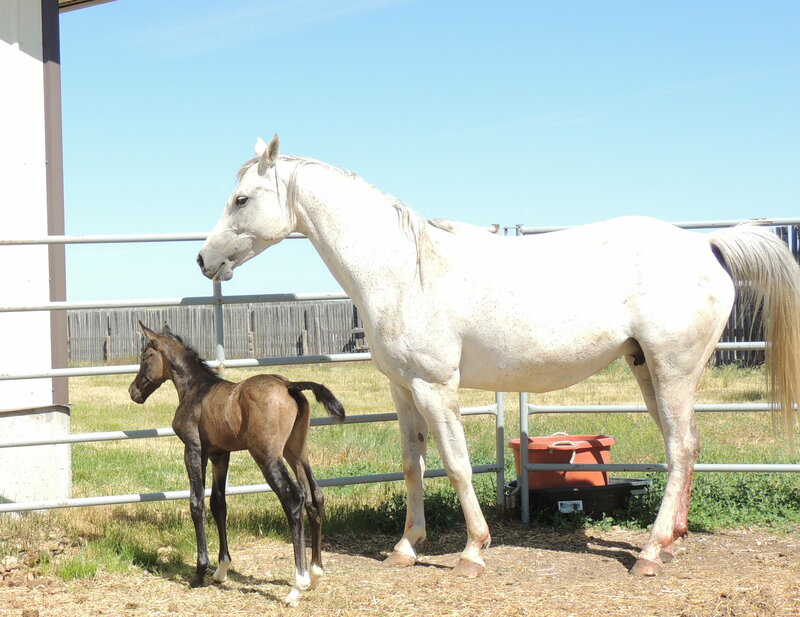 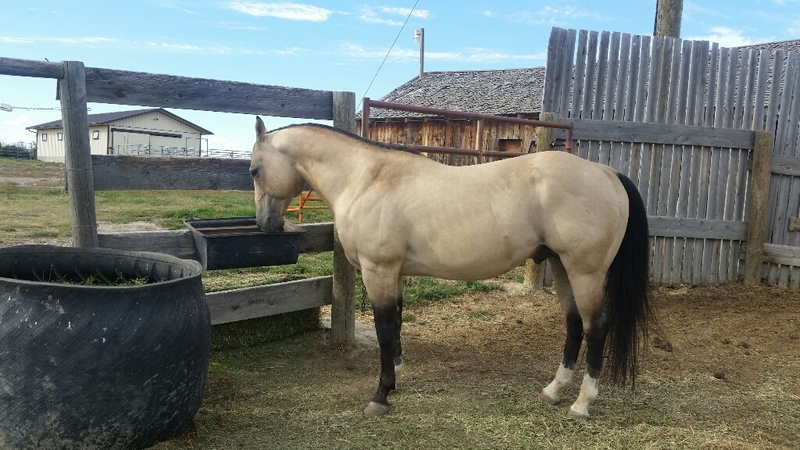 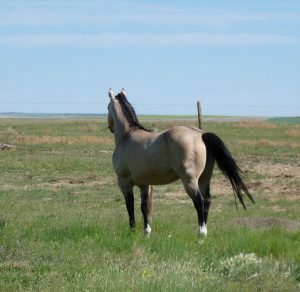 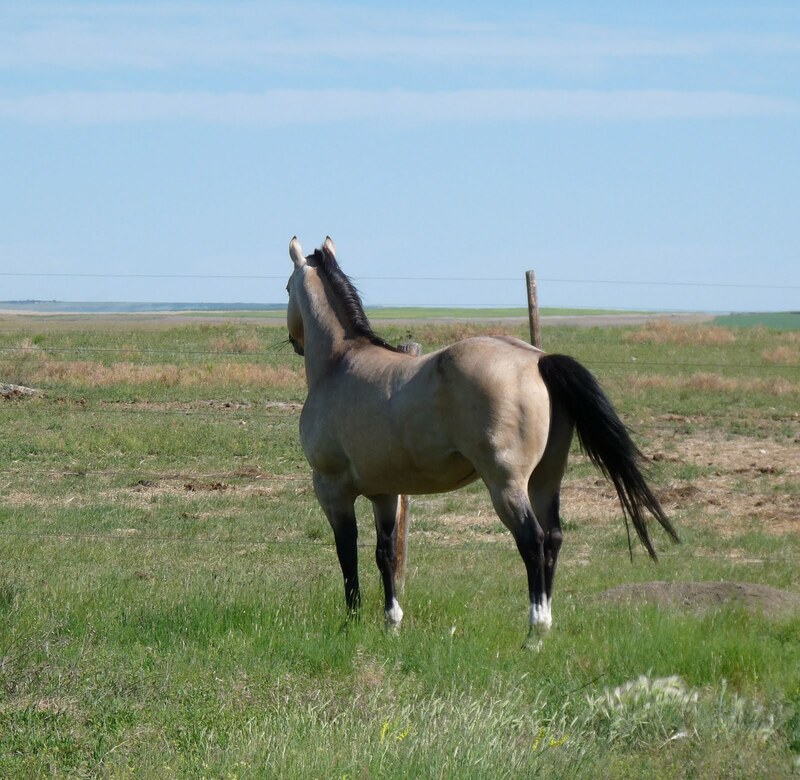 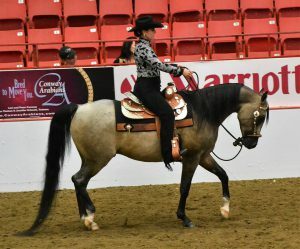 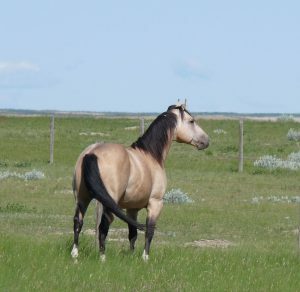 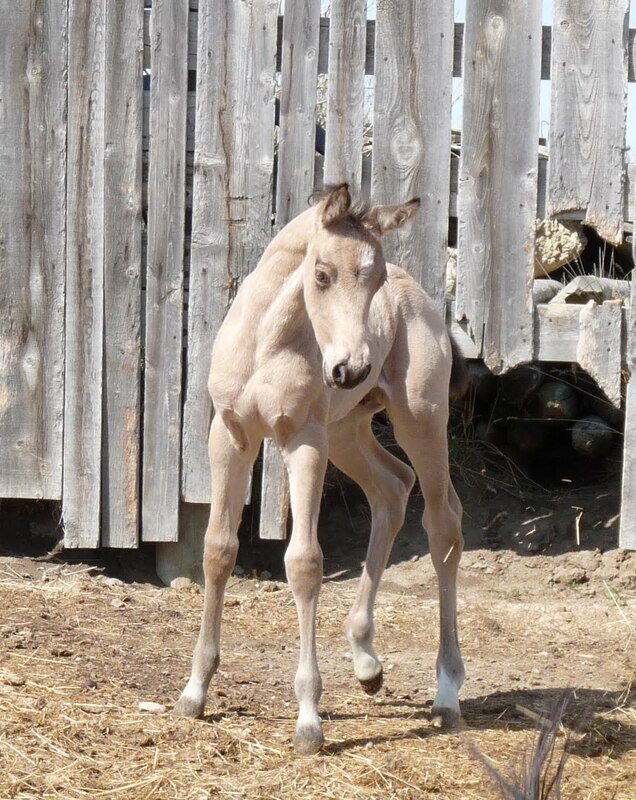 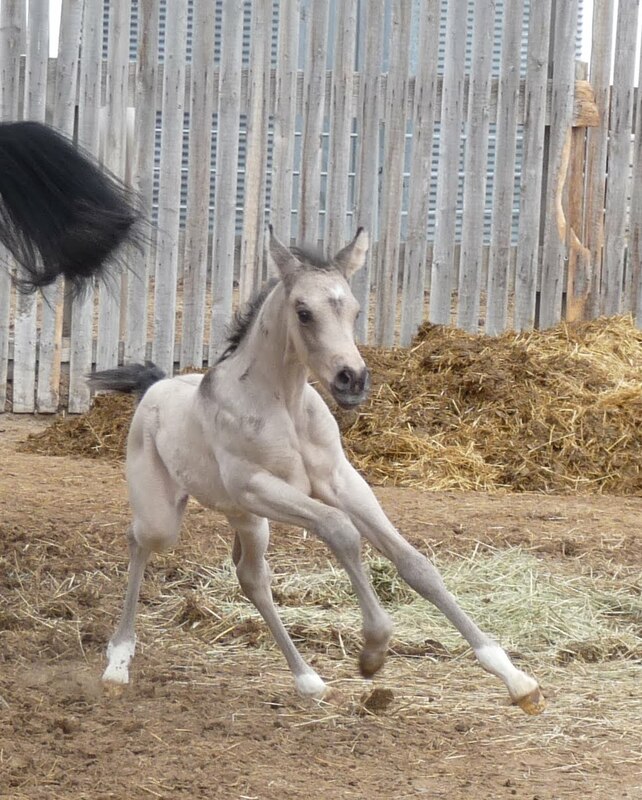 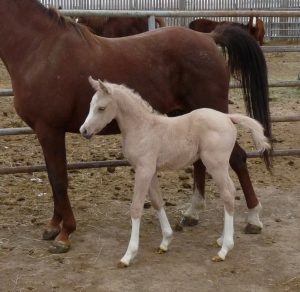 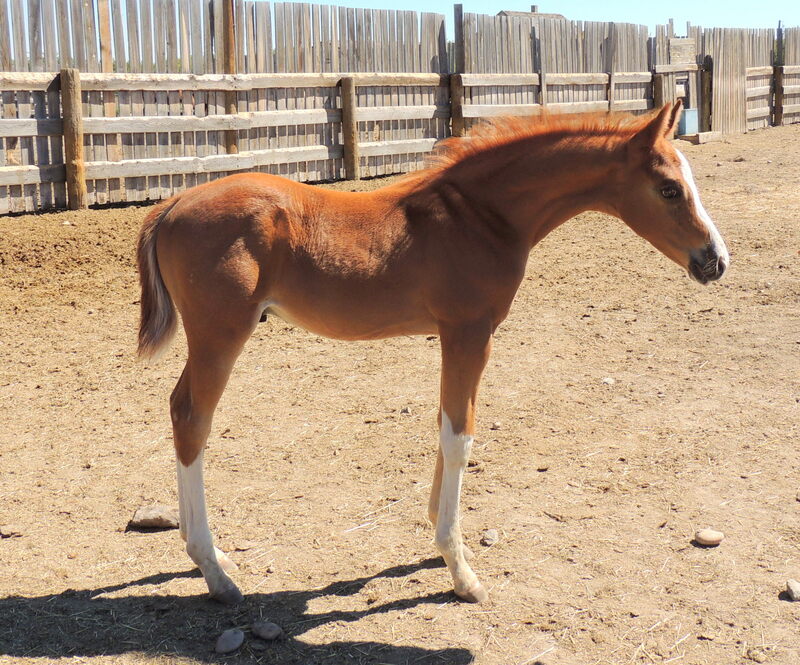 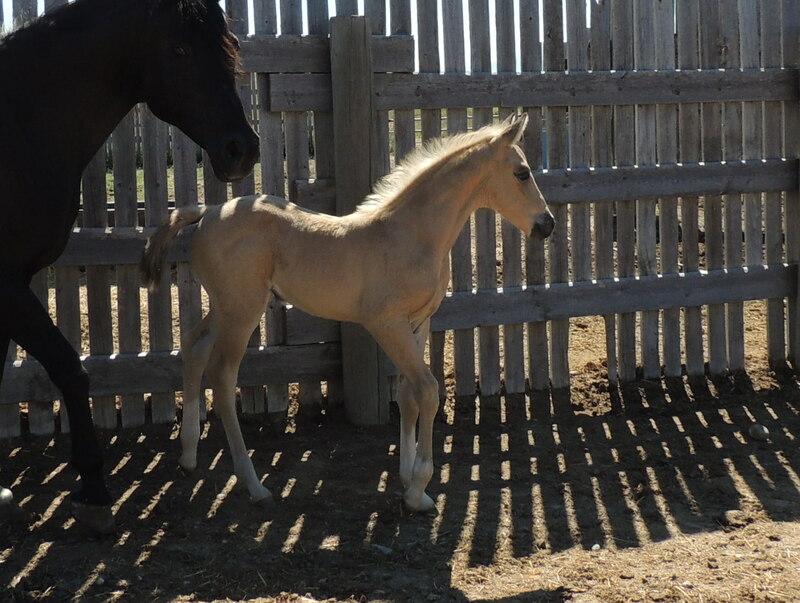 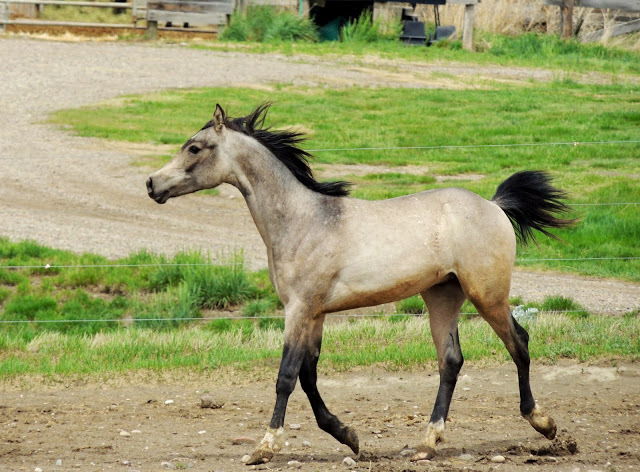 Monty father, Durable Shine (Shinning Spark son), was purchased from Carol Rose Quarter Horses himself. 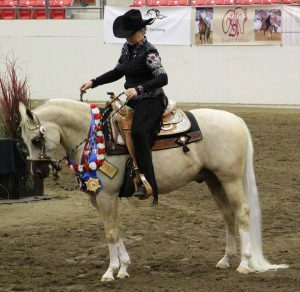 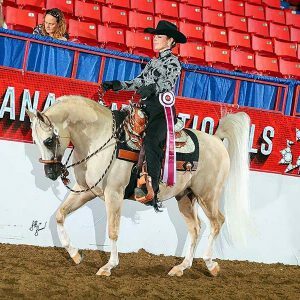 Carol Rose is the #1 AQHA Breeder of performance Quarter Horses for the last 15 years! 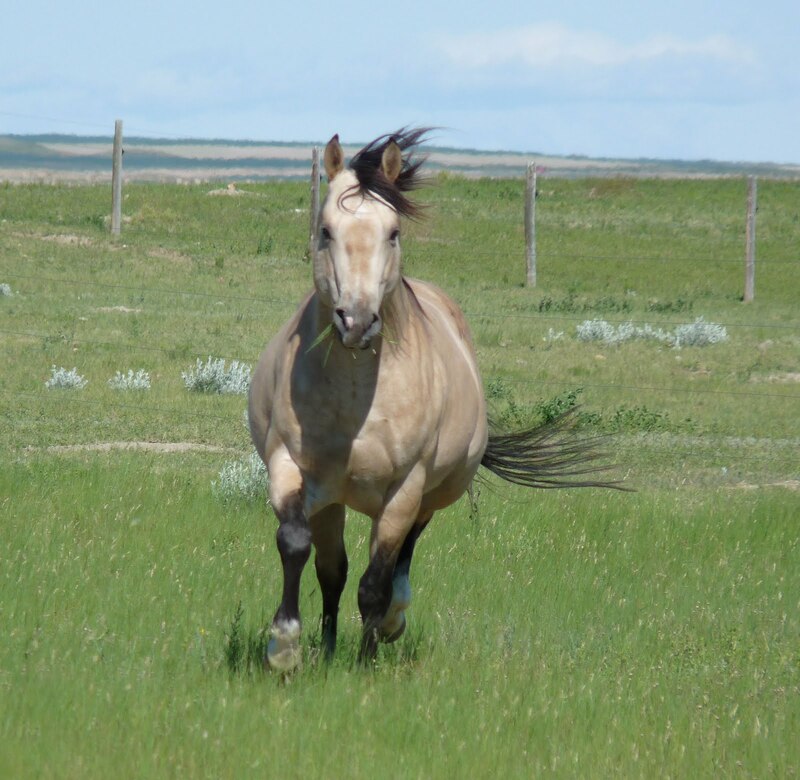 We are extremely proud and privileged to own Major Durable Spark! 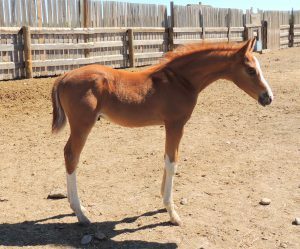 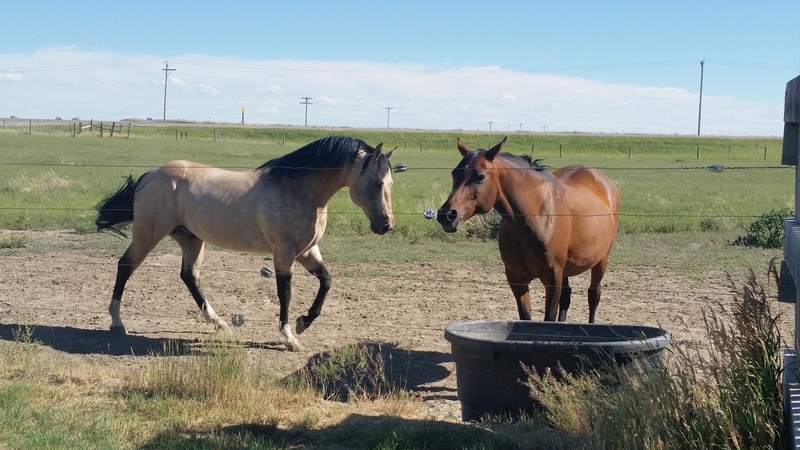 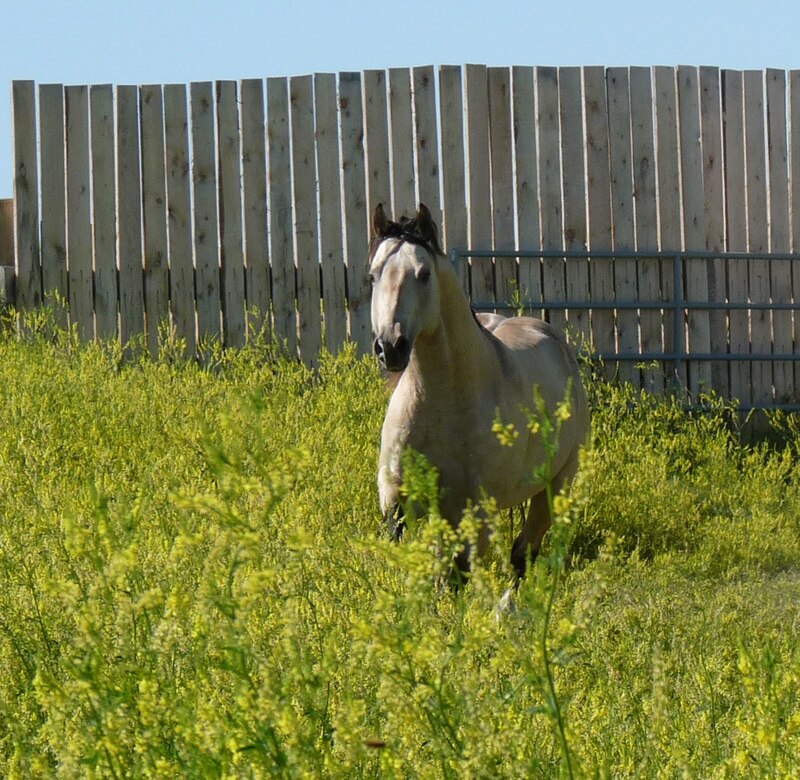 He comes from a long lines of Performance Quarter horses. 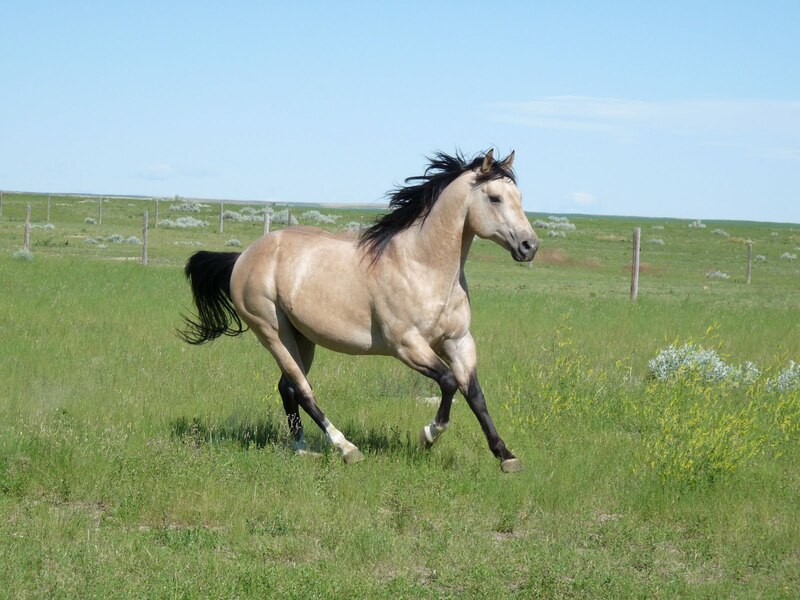 To add to is outstanding pedigree he is a Major Bonanza grandson! 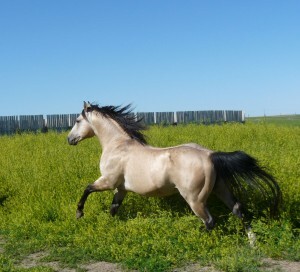 Breeding this wonderful Stallion to our Arabians mares is turning out to be an outstanding cross! 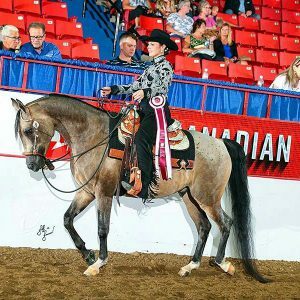 Posted in American Quarter Horses and Breeding Program and Stallions by Tenille on February 1st, 2018 at 7:15 pm.